Tero Marine are delighted to invite you to another TM Master User Forum in Aberdeen. The free event will be held Thursday 31 May 2018. The TM Master User Forum will last from 11:00am to 16:00pm (incl. 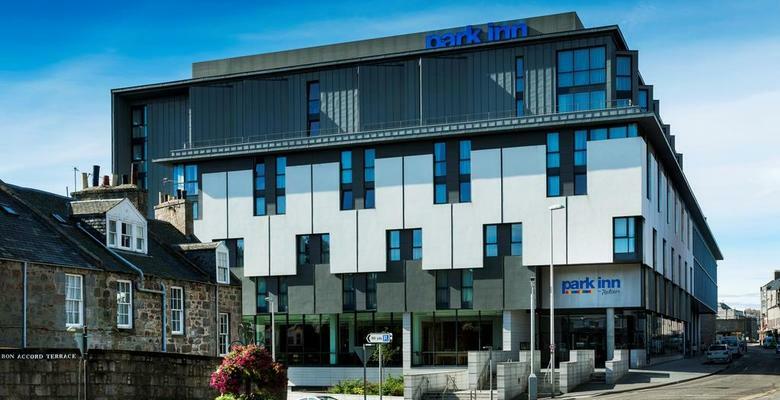 lunch), at the Park Inn by Radisson hotel in the centre of Aberdeen (hotel website with location). The event includes presentations of TM Master updates, features and modules, hidden software gems, and highlights from our 2018/19 roadmap. A detailed programme will be published at this site in a few days: Please find information and registration on this page. At the event, you will meet Tero Marine personnel from both our UK and Norway offices. After the formal programme, we also would like to invite you for drinks and a light meal at a venue nearby. The event is free of charge, and we hope to see you at Park Inn on the last day of May. If you know of anyone else interested in learning more about TM Master, feel free to tell them about this event!